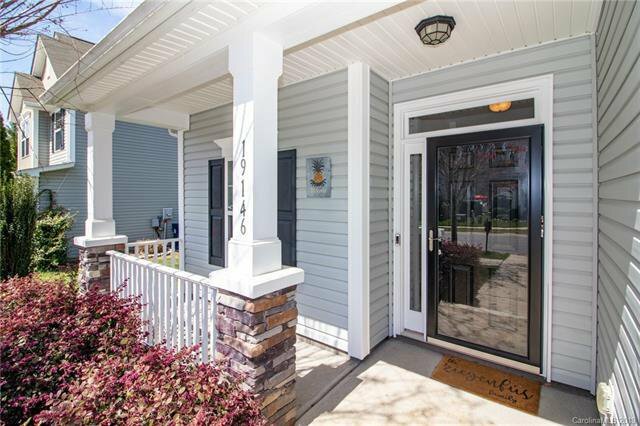 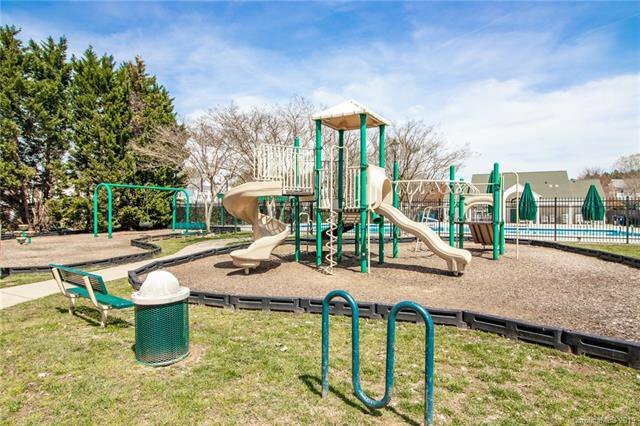 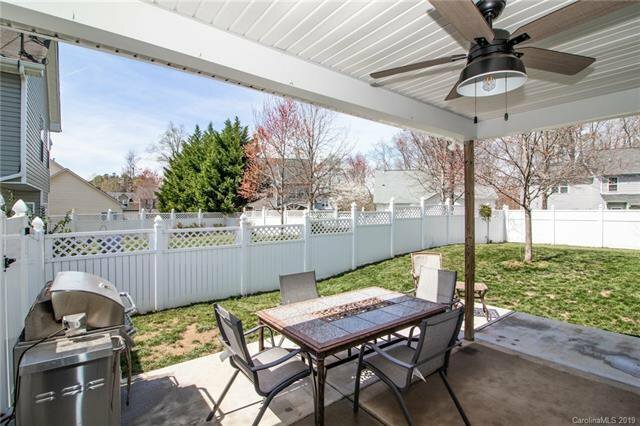 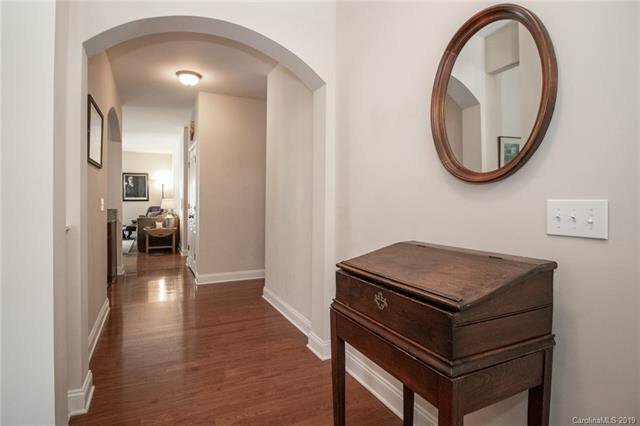 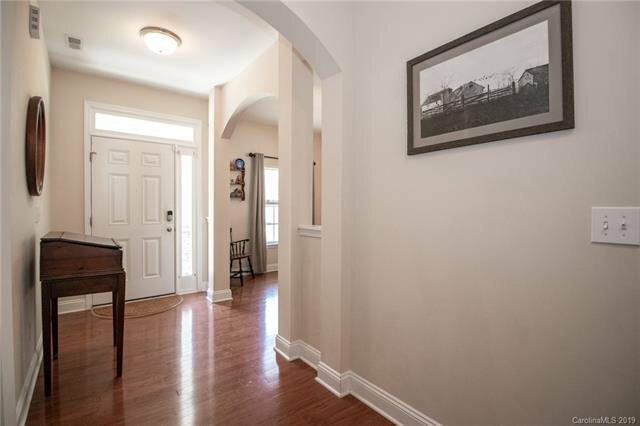 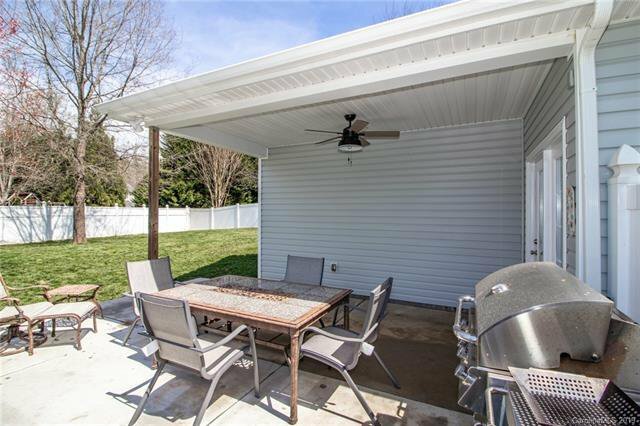 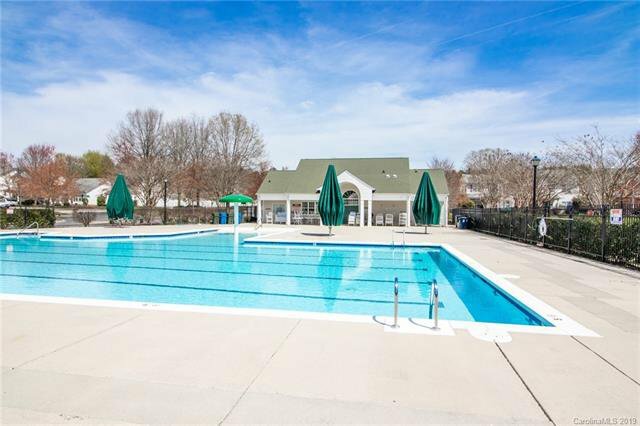 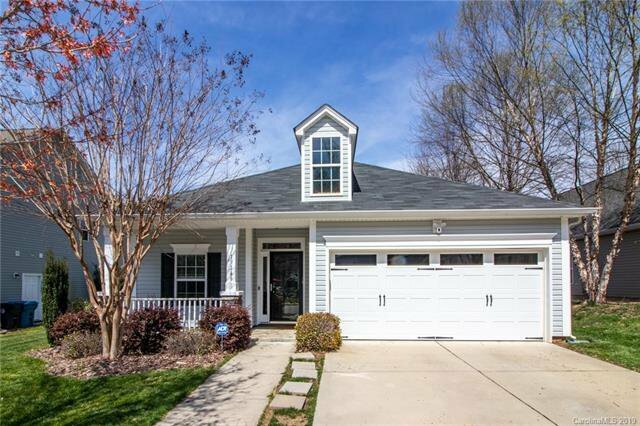 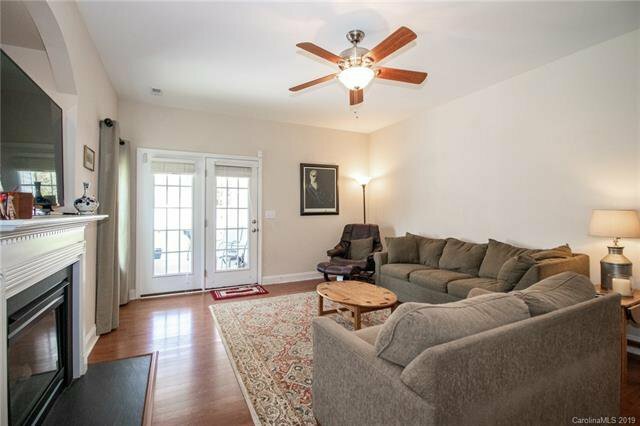 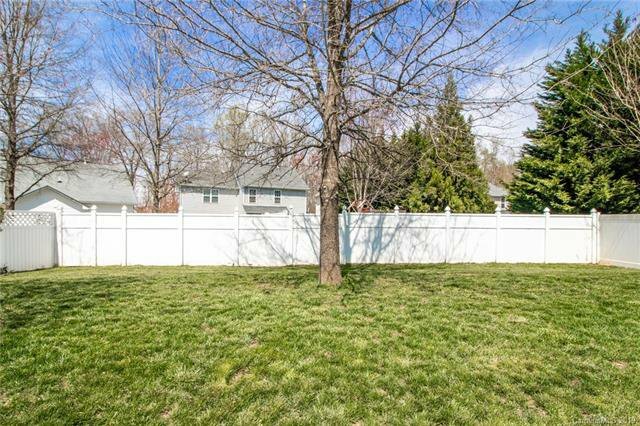 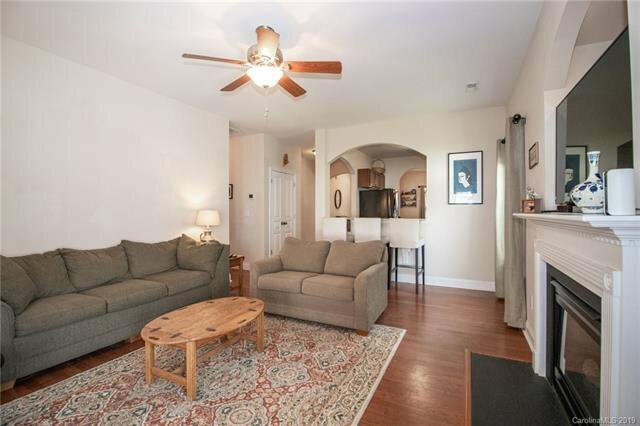 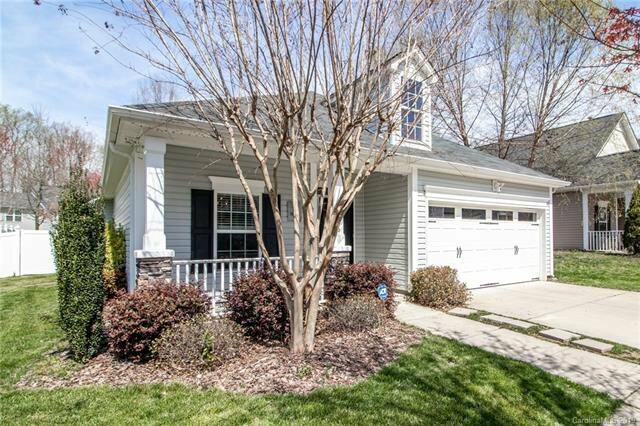 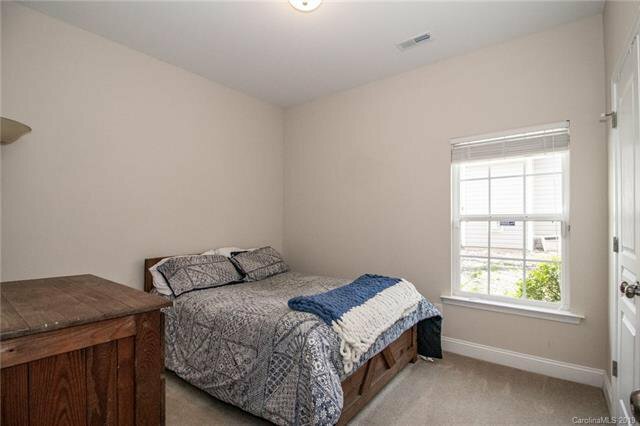 Beautiful well-maintained 1 Story with FENCED BACKYARD - Great Cornelius Location in the Preserve section of Heritage Green! 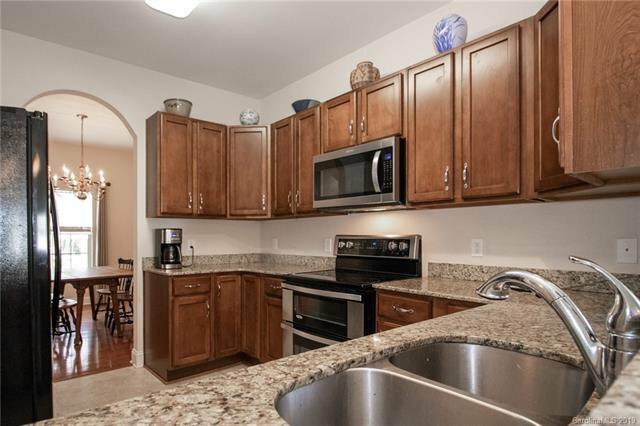 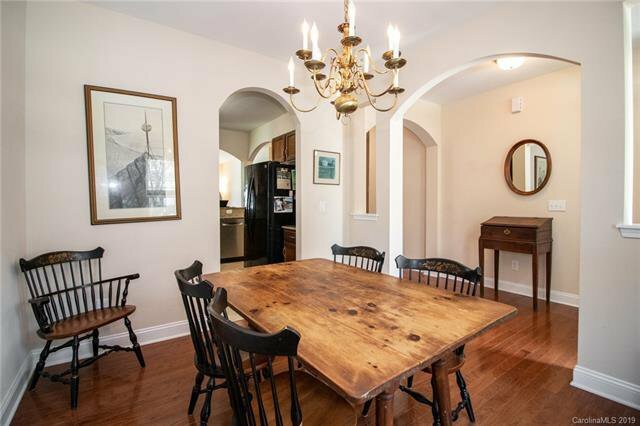 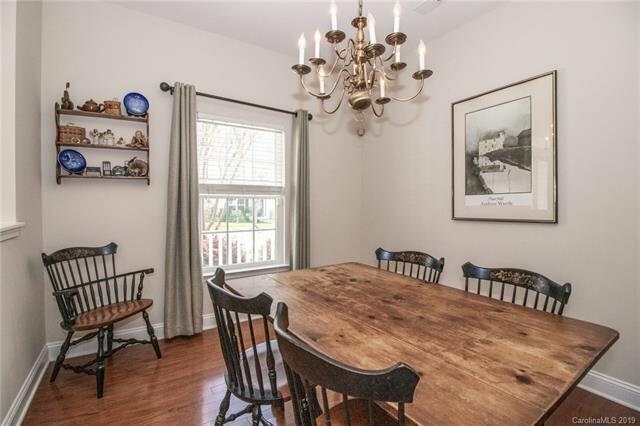 Well-appointed Kitchen boasts beautiful granite counter-tops, maple cabinets and functional breakfast bar. 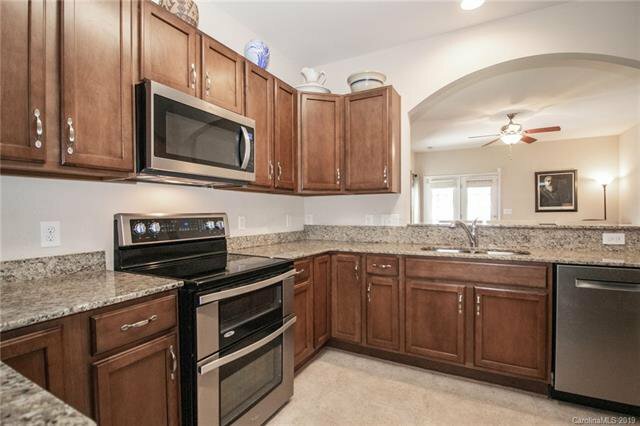 Bosch dishwasher, high-end oven/range, and microwave - all less than a year old! 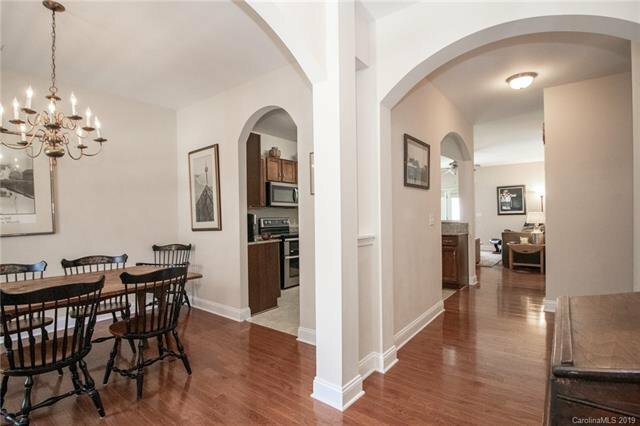 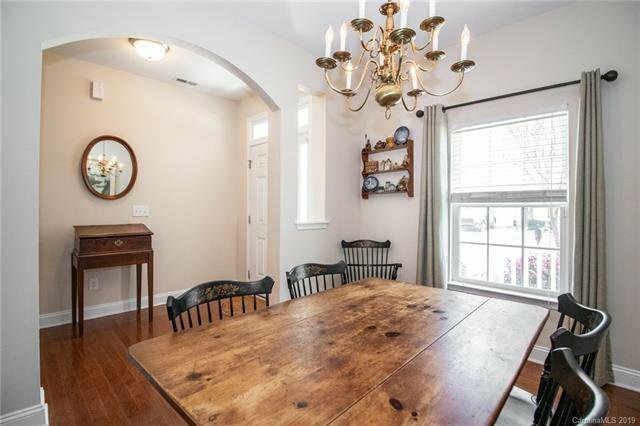 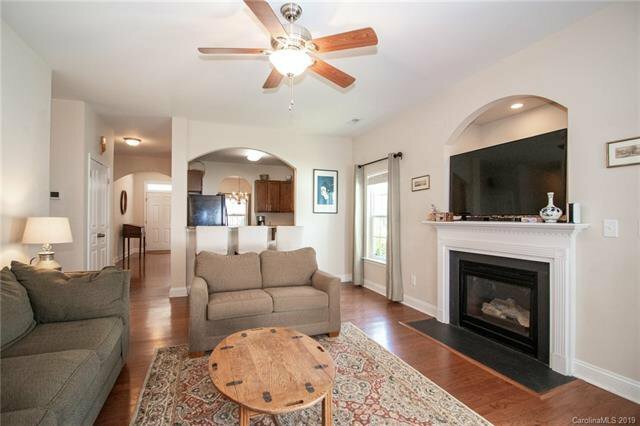 Large Pantry, Living Room with cathedral ceilings & gas fireplace. 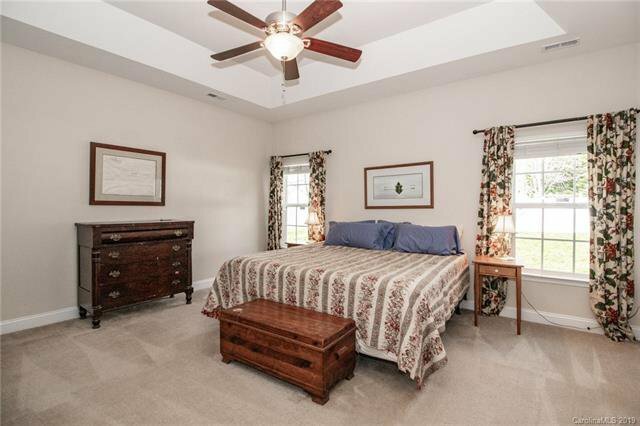 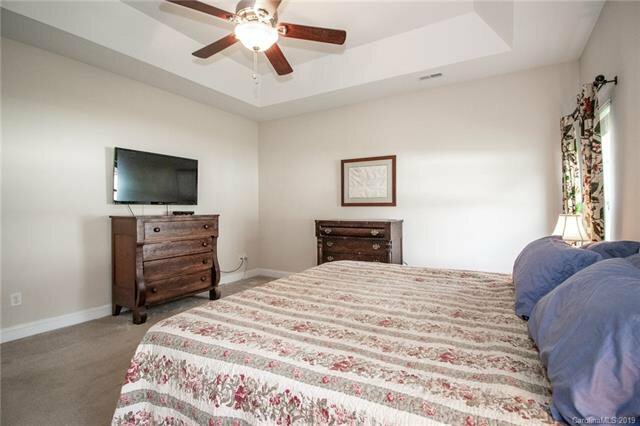 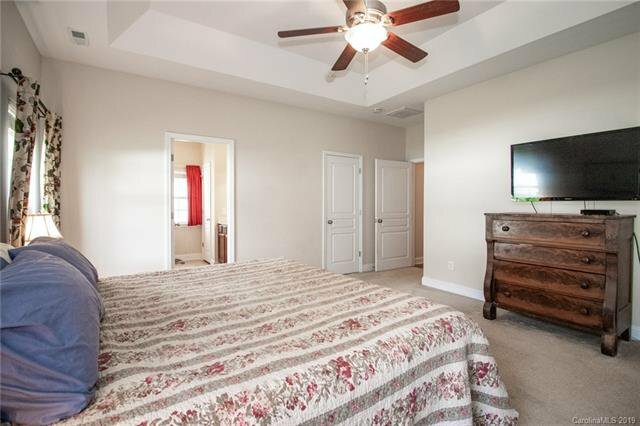 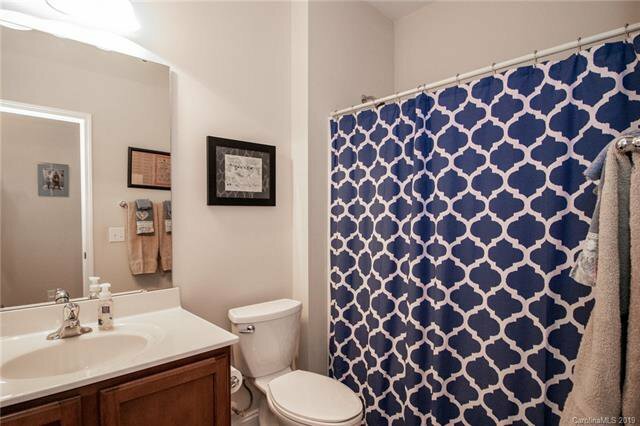 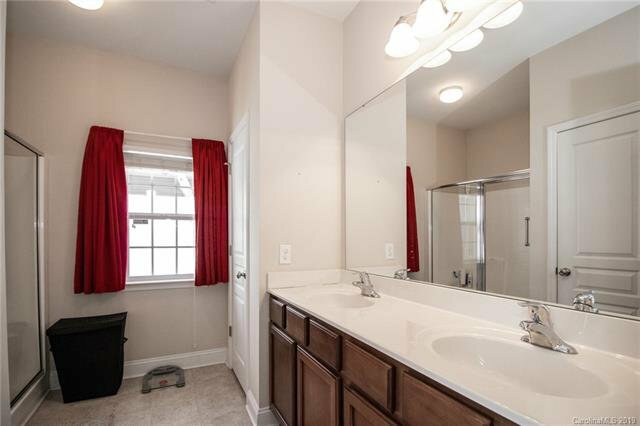 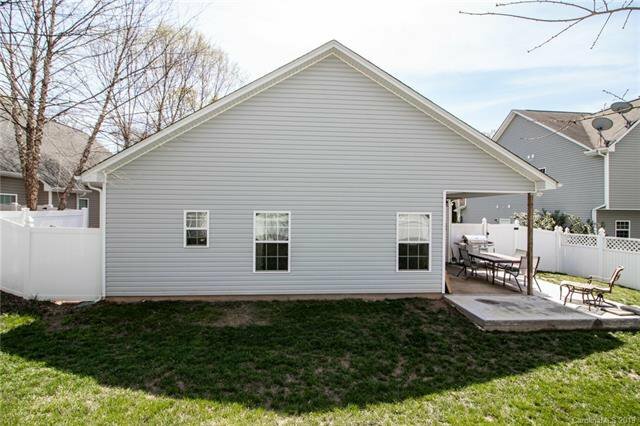 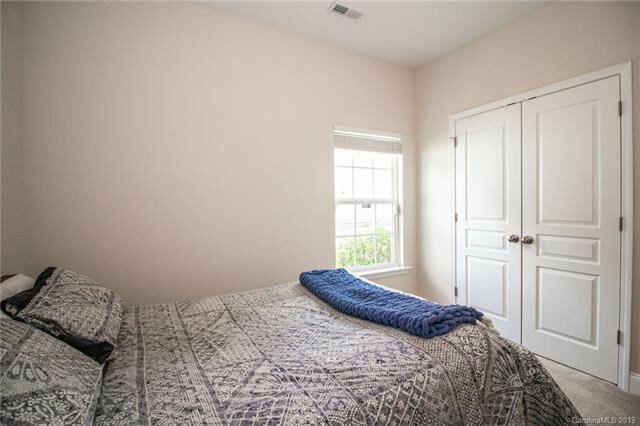 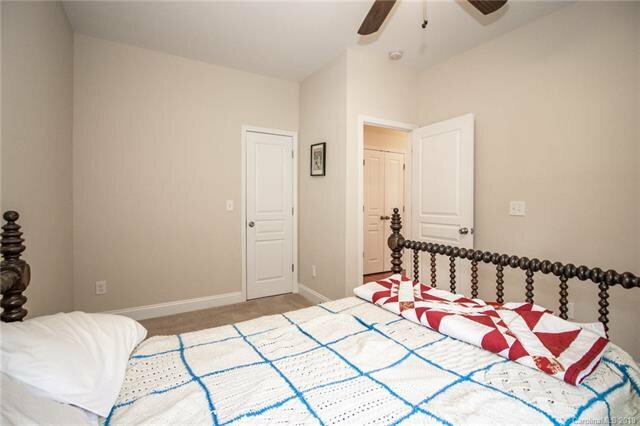 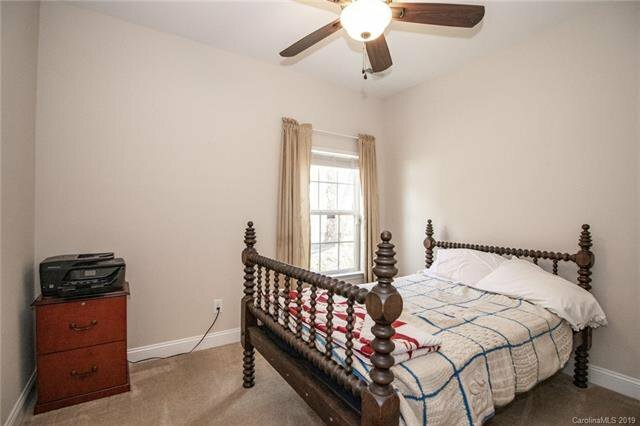 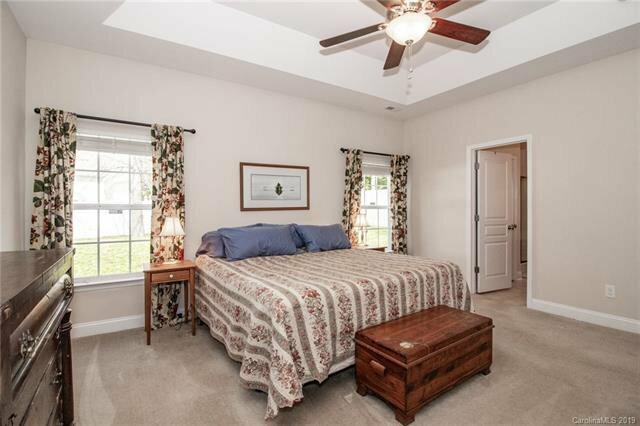 Large Master Bedroom w/trey ceiling, Master Bath has over-sized, walk-in shower w/bench seat! 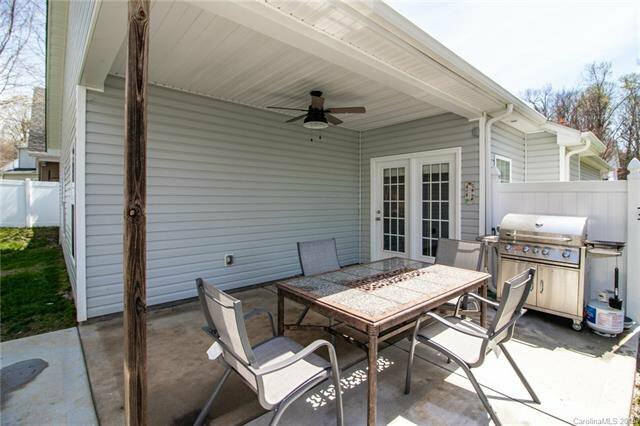 Rocking chair front porch, covered back patio with vinyl privacy fenced yard!